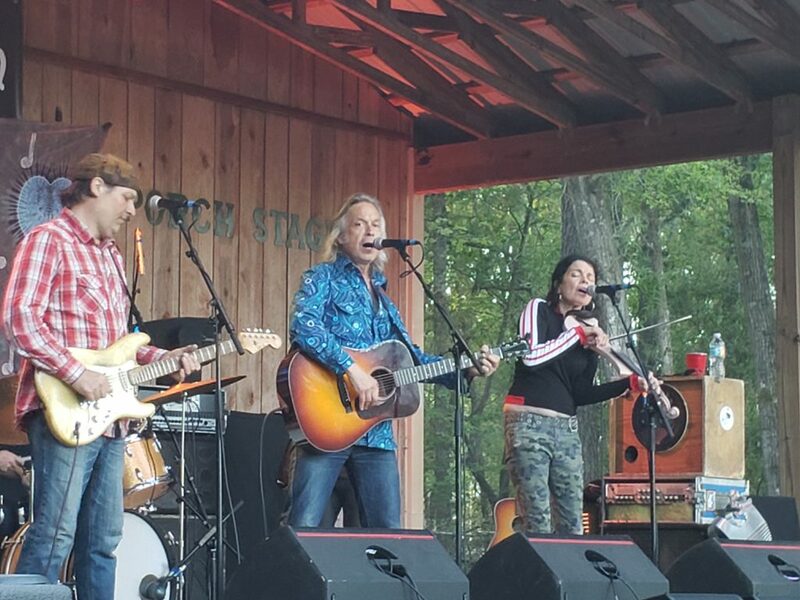 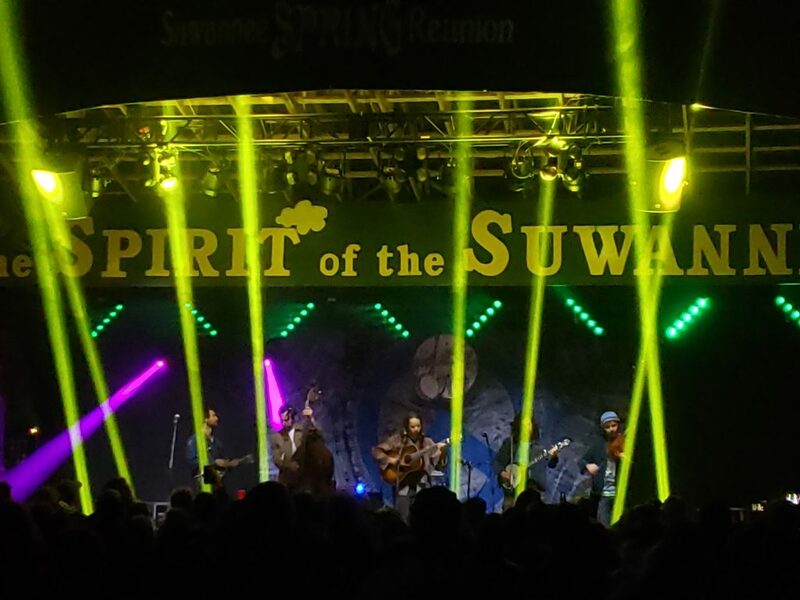 LIVE OAK, FL — Spirit of the Suwannee Music Park is excited to announce the addition of Vassar Sunday to the Suwannee Spring Reunion which takes place on March 23-26, at Spirit of the Suwannee Music Park (SOSMP) in Live Oak, Florida. 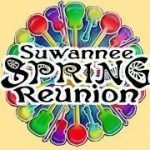 The full schedule of events is now up at www.suwanneespringreunion.com/schedule.html. 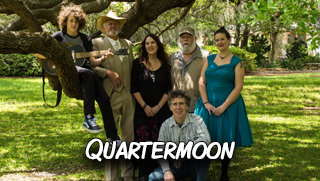 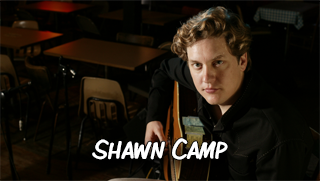 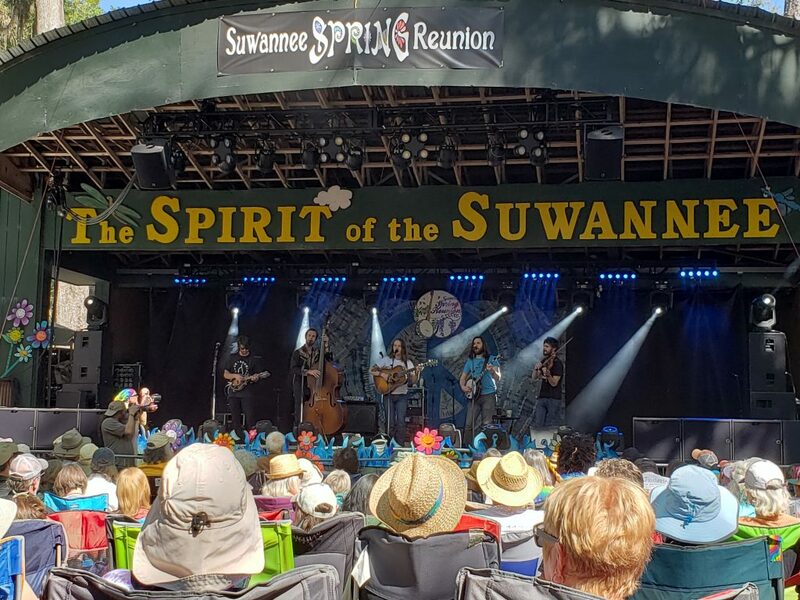 Along with incredible music, expect camp pickin’ parties, wonderful food and crafts, and enjoy SOSMP’s many other attractions including disc golf, miles of hiking and biking trails, the bat house, and the chance to venture Way Down Upon The Suwannee River. 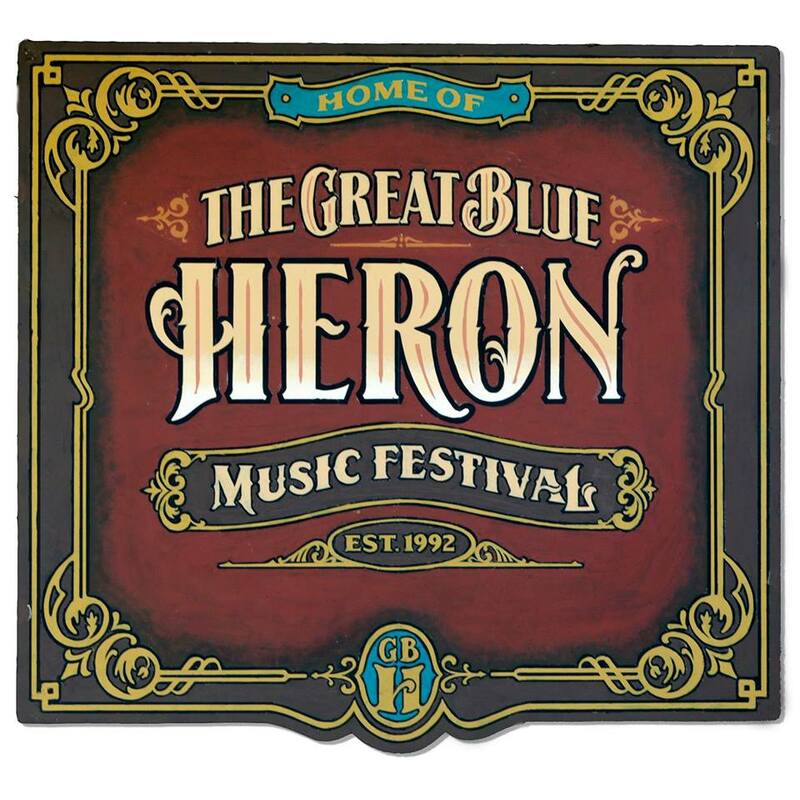 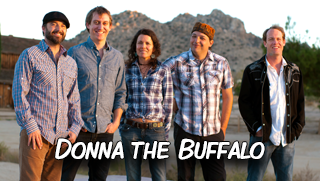 Music starts at 2 p.m. Thursday and Donna the Buffalo holds the headlining slot at 8 p.m. on The Amphitheatre Stage, followed by the Grass Is Dead. 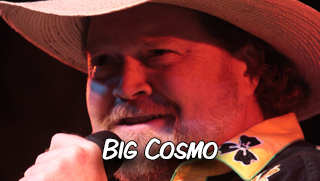 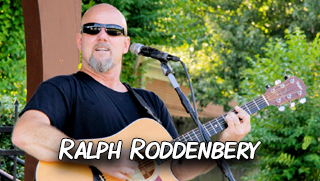 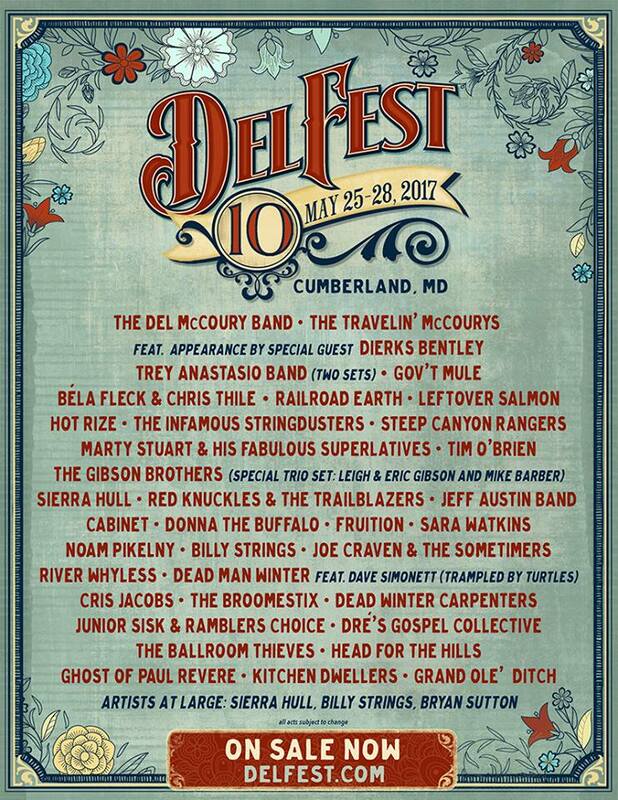 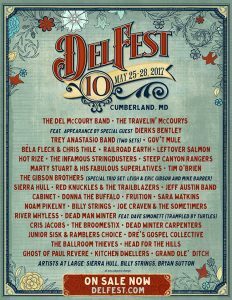 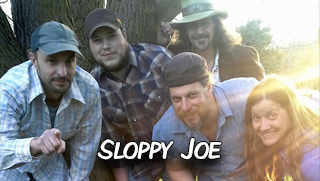 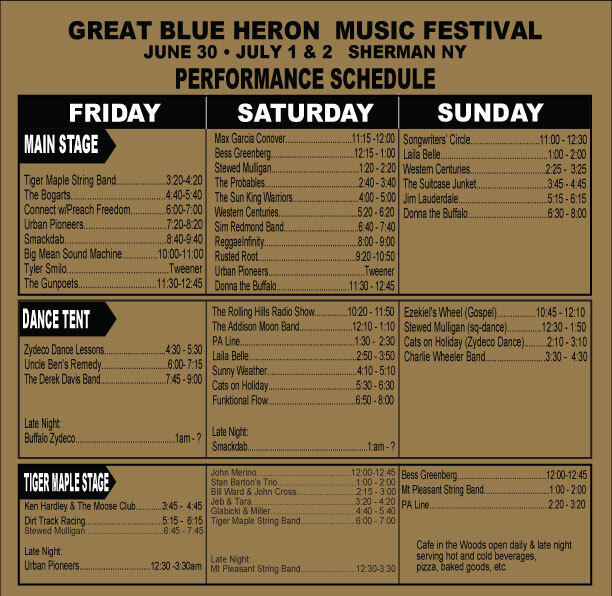 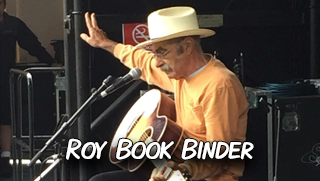 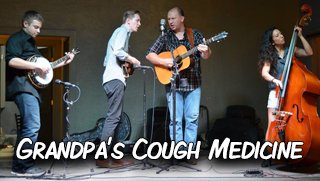 Other sets that day on both the Amphitheater and Porch stages include Joe Craven, Turtle Duhks, The Applebutter Express, Grandpa’s Cough Medicine, Bobby Miller & Virginia Daredevils, and Flea Market Hustlers on Amphitheatre and Porch Stages. 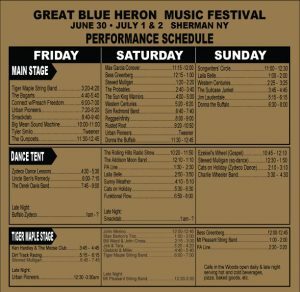 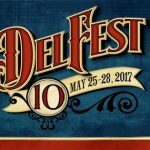 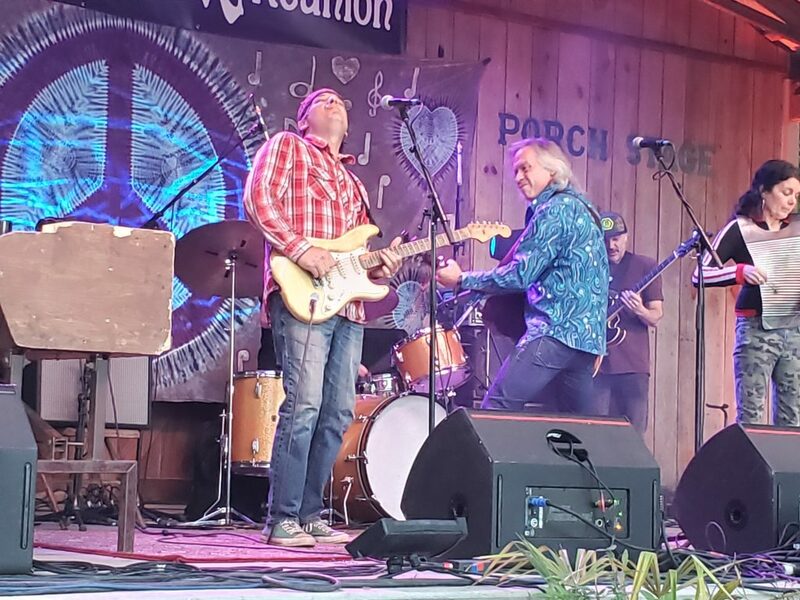 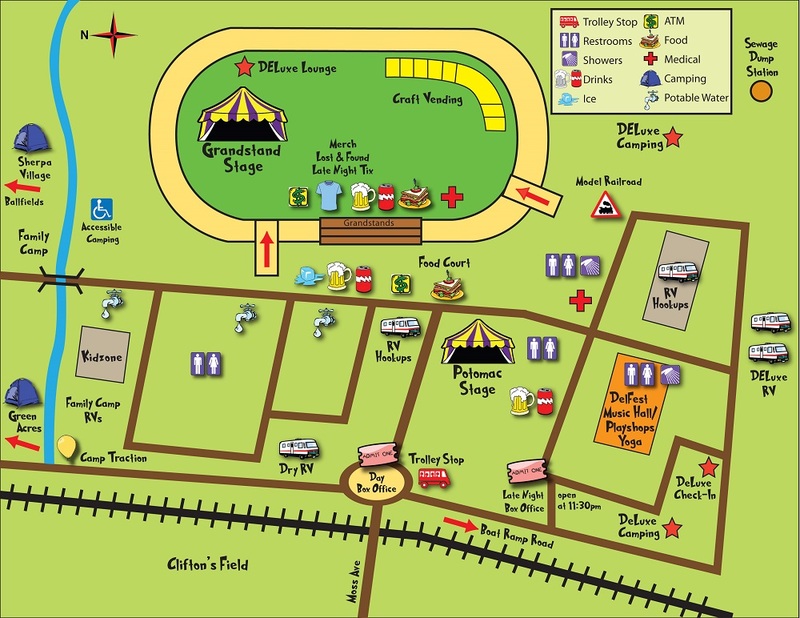 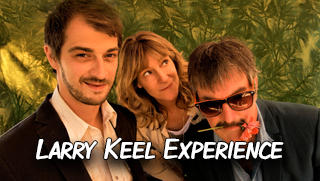 On Friday folks can bounce between those two stages for a sensory feast of music which includes Jerry Douglas Presents Earls of Leicester, Peter Rowan, Jim Lauderdale, Jeff Mosier with Pickled Holler, Ralph Roddenbery & the B-Sides, Verlon Thompson, and another set by Donna the Buffalo. 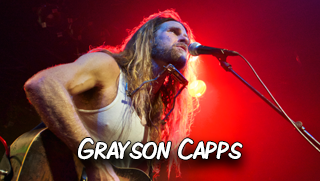 There will also be a special set called the Craven Rum Jam which includes Joe Craven and Hot Buttered Rum’s Erik Yates, Zeb Bowles, and James Stafford closing out the Porch Stage for the night. 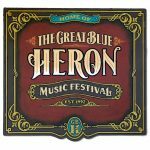 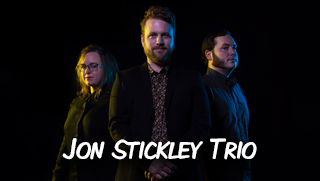 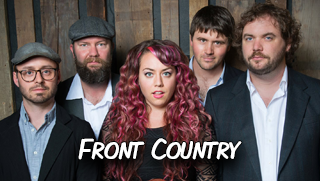 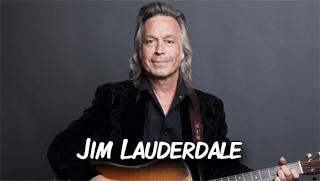 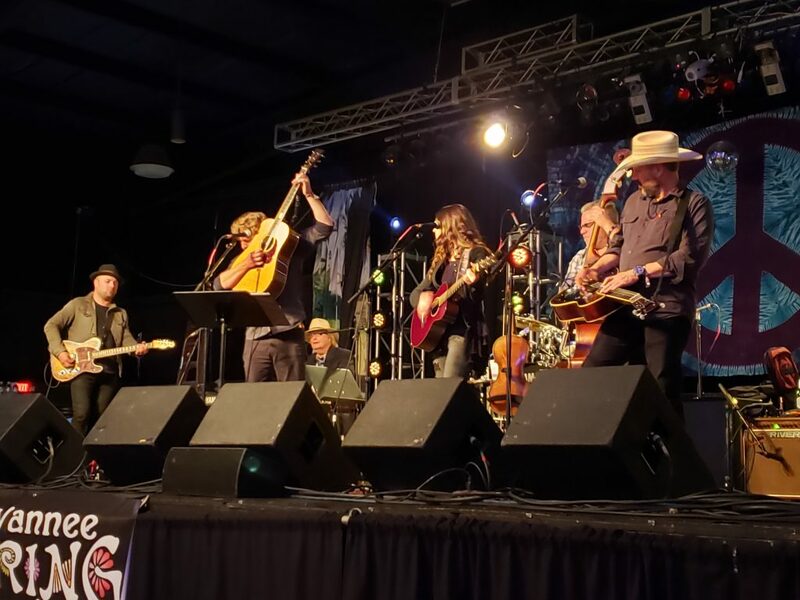 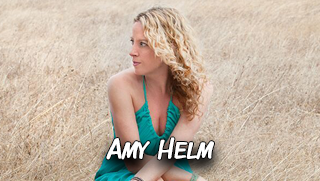 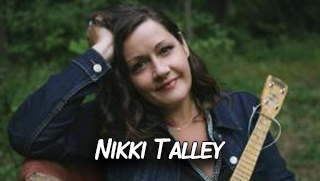 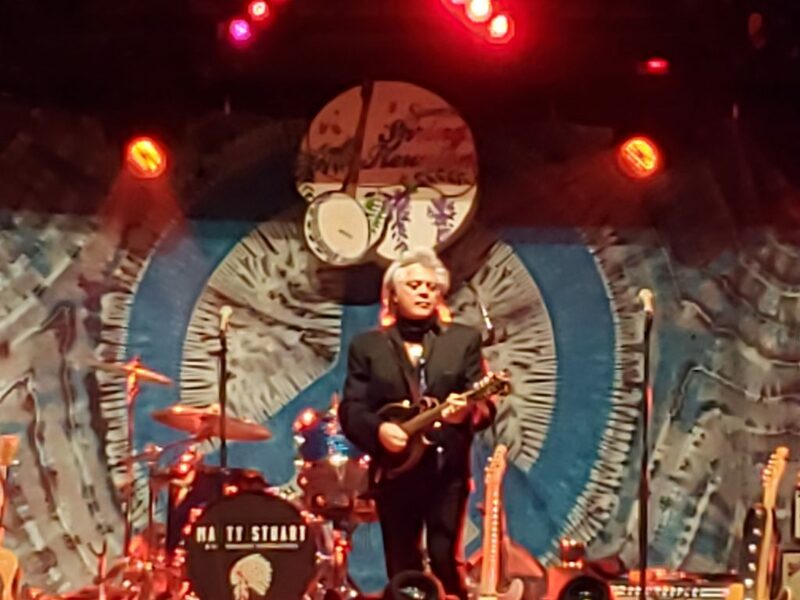 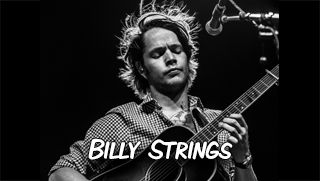 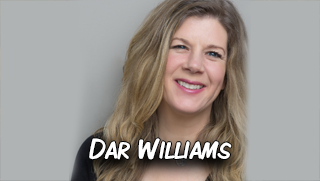 Saturday holds lots of room for some magical musical moments with Sara Watkins, Peter Rowan Band, two sets with Hot Buttered Rum, Jeff Mosier with Pickled Holler, Jim Lauderdale, Verlon Thompson, Turtle Duhks, two sets with Tornado Rider, and more. 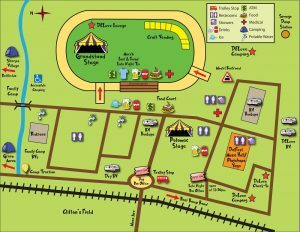 Sunday is Vassar Day, a day of remembrance for all the festival family no longer with us, and for this reunion it is also fun day, a more relaxed day to visit our friends and family and enjoy the beautiful campground. 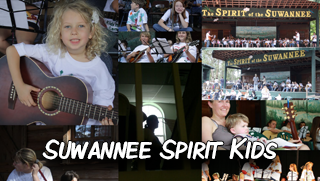 Vassar Clements was a regular at the Spirit of Suwannee performing at every spring and fall event at Spirit of Suwannee until his passing in 2005. 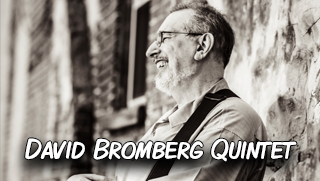 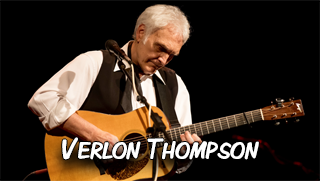 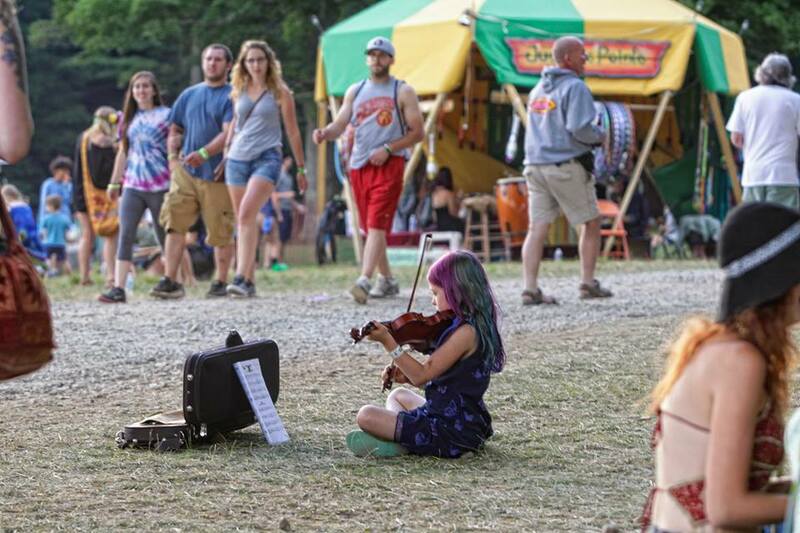 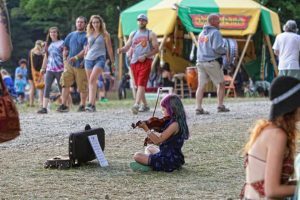 Not only was he a legend in his own time, he also became a dear friend to many at the festivals because of his cheer, friendliness, and non-stop pickin’. 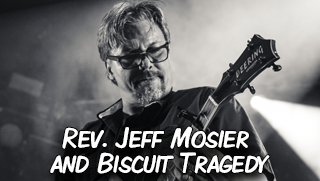 After his passing, Sundays became the day of remembrance to celebrate Vassar’s life as well as those of other loved ones who passed over. 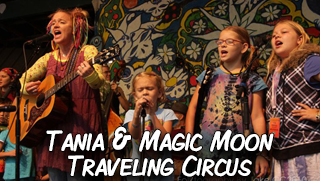 The Sunday schedule includes special activities in the morning, music on the Porch Stage from 10-2 p.m. Tania & The Magic Moon Traveling Circus Kids open the stage in the morning, followed by Rushadicus and Friends (Tornado Rider) and what is sure to be a memorable Vassar Gospel Jam hosted by “Rev” Jeff Mosier and the Spring Reunion Backsliders Porchestra. 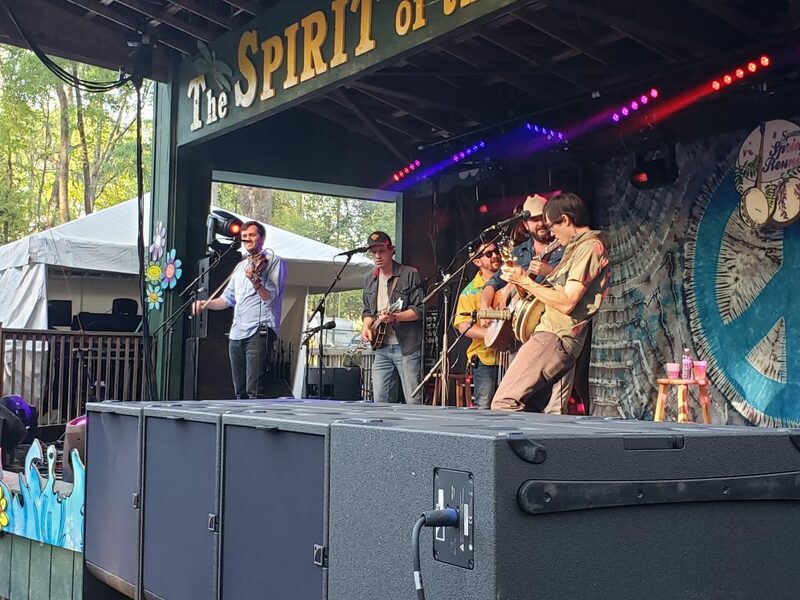 Sunday is also host to art project for roots in the afternoon, a morning permaculture workshop called “Transforming Spaces for Health Food & Living” in the Butterfly Garden, as well as scheduled jams in the campground late afternoon & evening at the Bill Monroe Shrine, Slopryland, and throughout SOSMP. 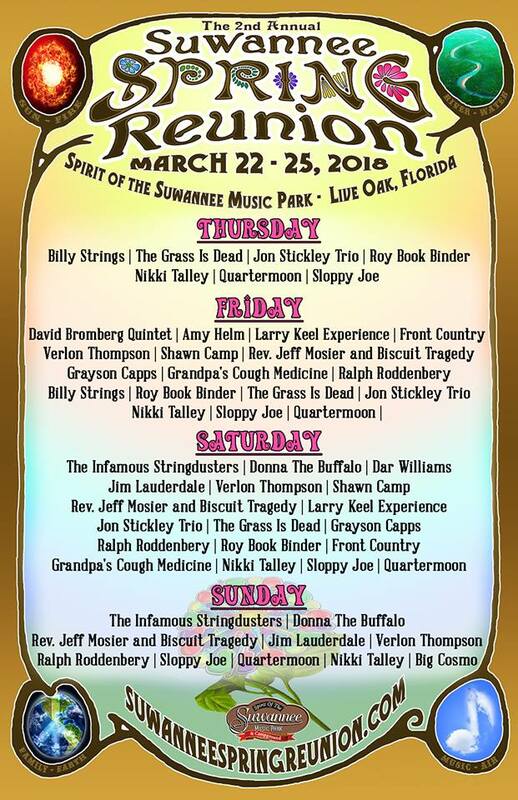 Camping Sunday night is included. 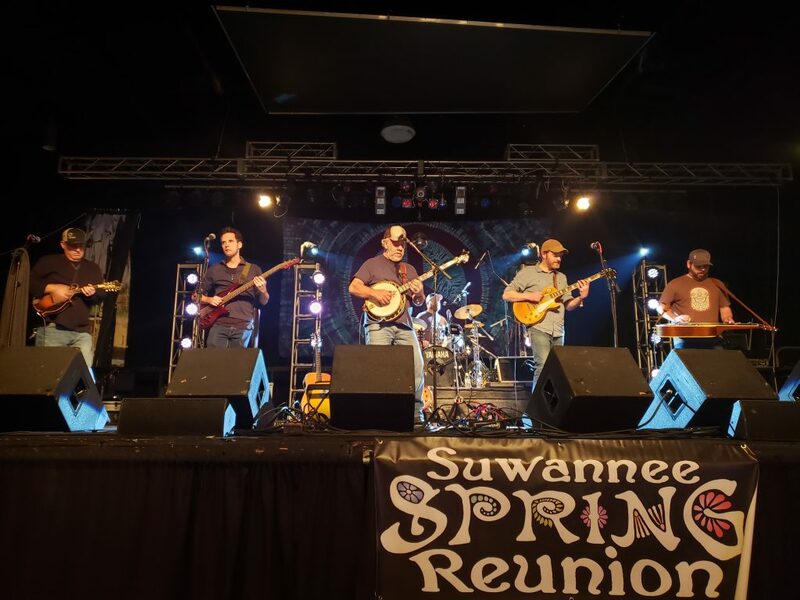 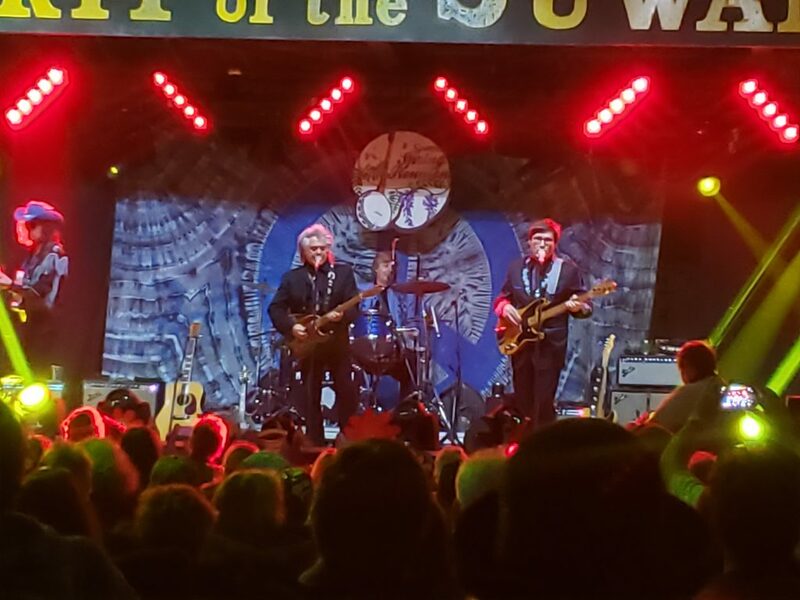 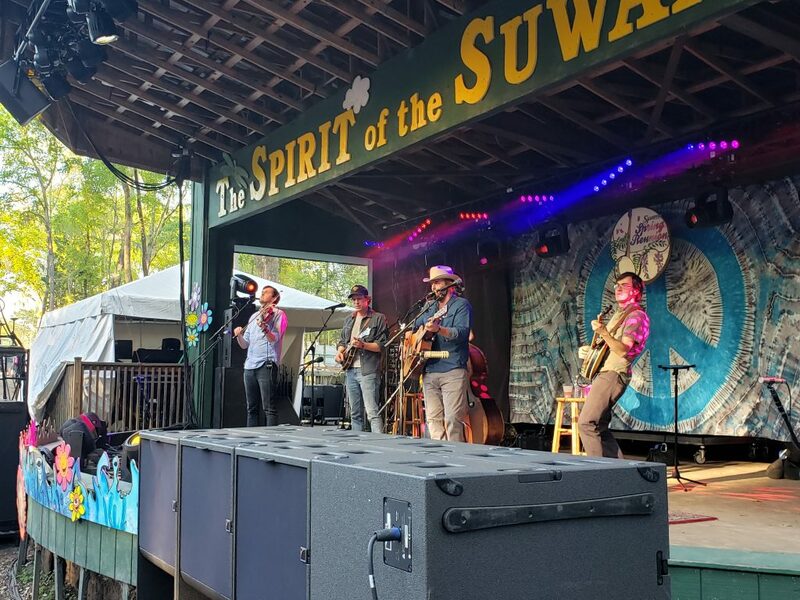 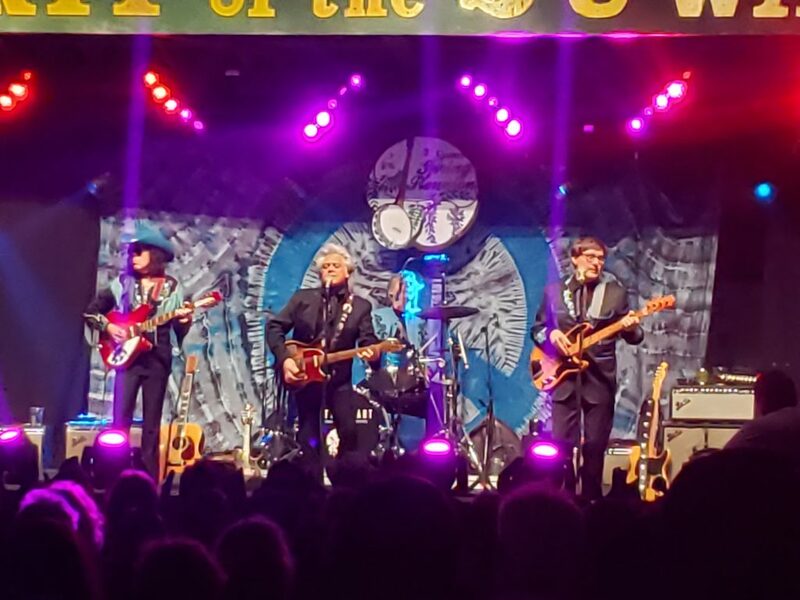 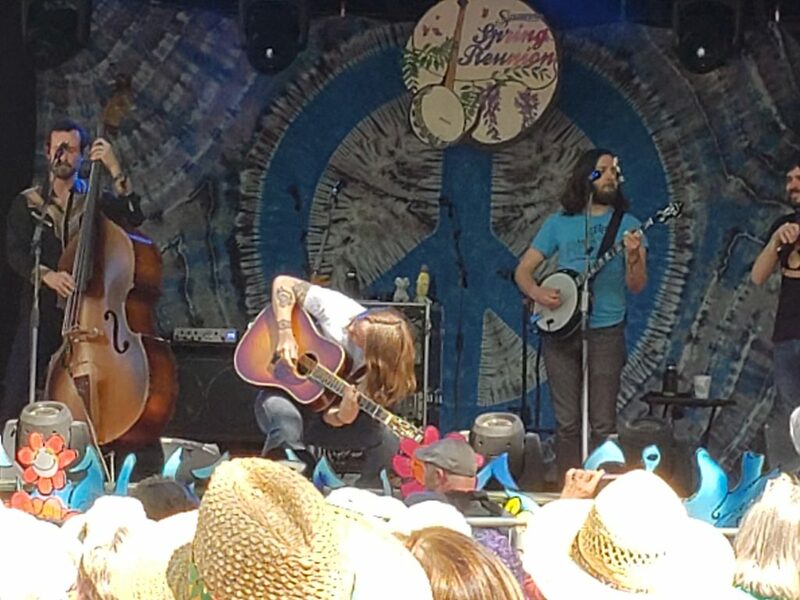 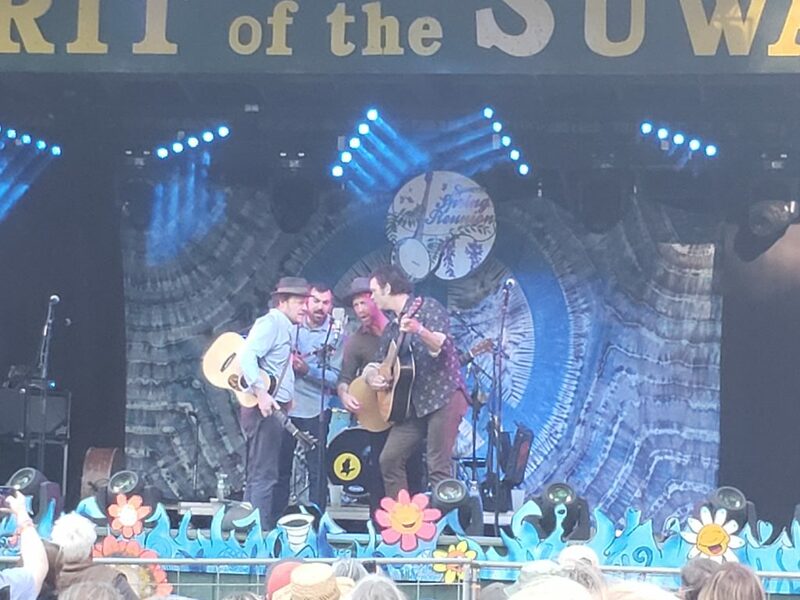 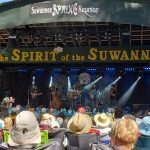 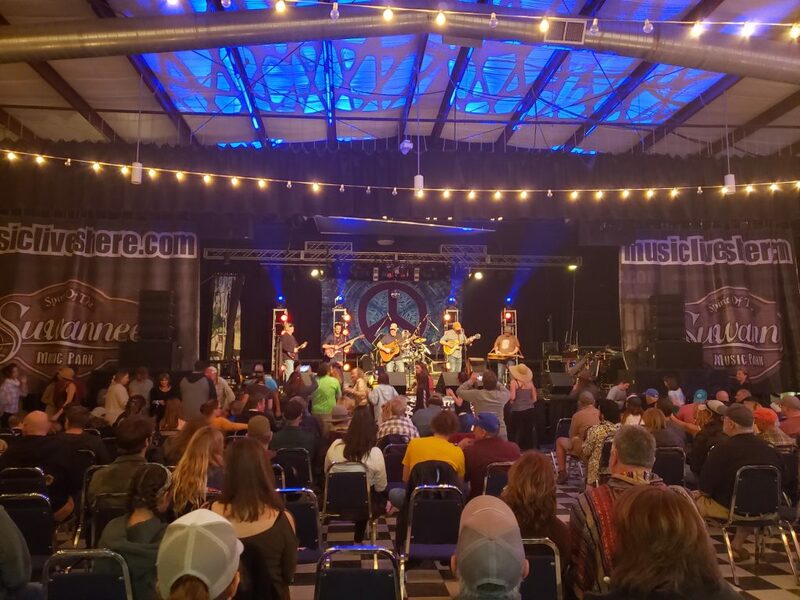 Suwannee Spring Reunion is offering a multi-day ticket that includes festival admission as well as primitive camping Thursday, Friday, Saturday, and Sunday nights. 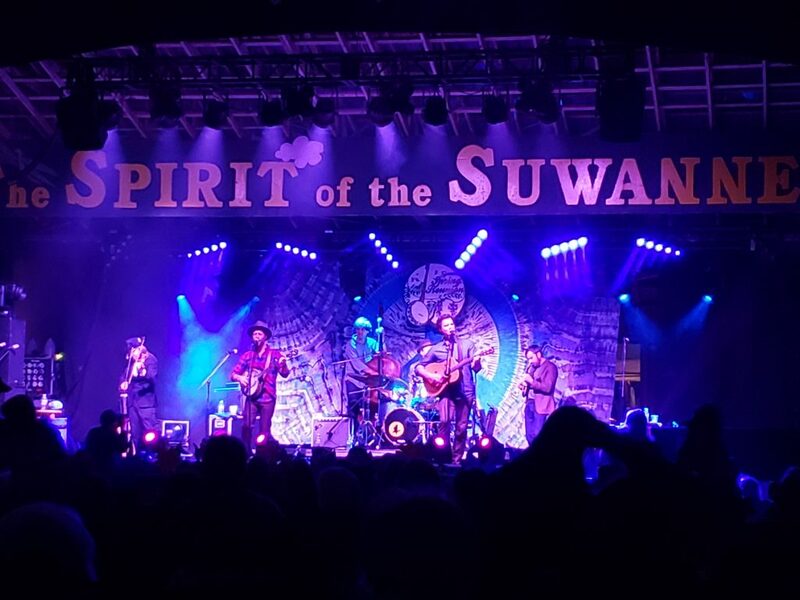 Spirit of the Suwannee Music Park is located between Jacksonville, Florida & Tallahassee, Florida about 30 minutes south of the Georgia state line, about 45 minutes north of Gainesville and is host to a variety of events. 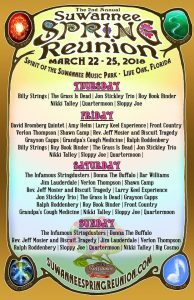 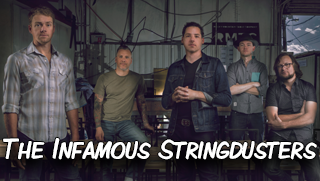 For more information and to purchase tickets and reserve camping, please visit www.suwanneespringreunion.com.